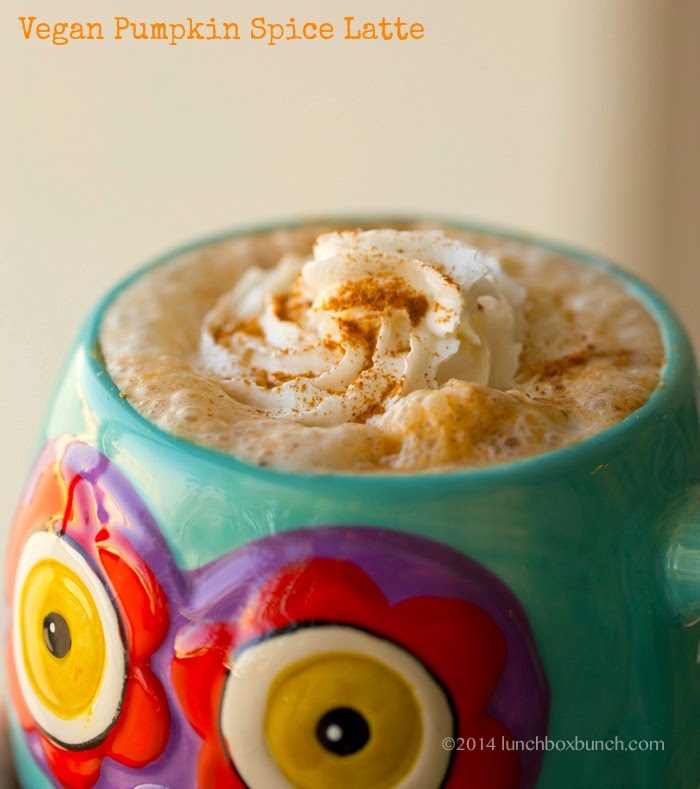 Skip the line at Starbucks by making a PSL at home! 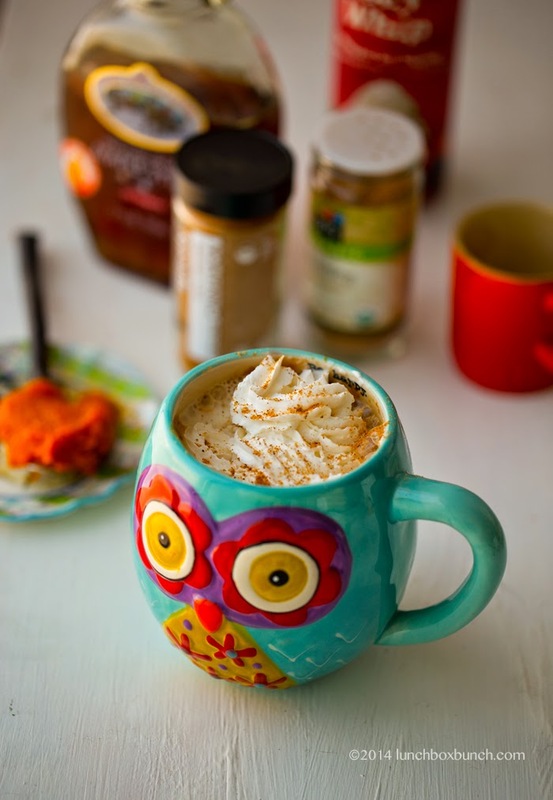 And this vegan Pumpkin Spice Latte is made using real pumpkin, warming spices, cozy maple syrup and non-dairy milk. 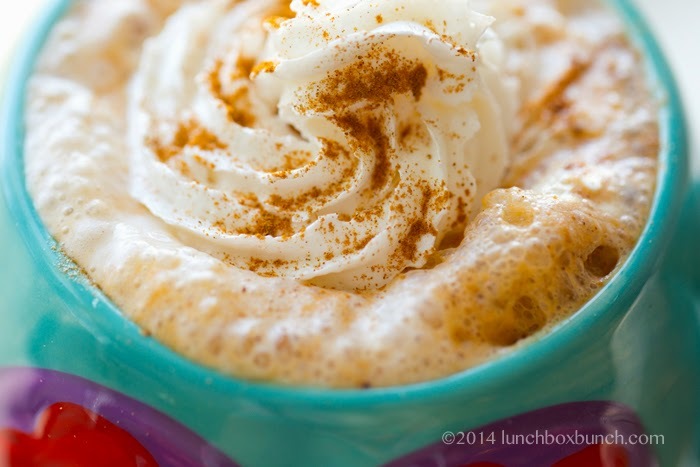 Watch me whip up this seasonal latte in my latest YouTube video + get my PSL tips!.. 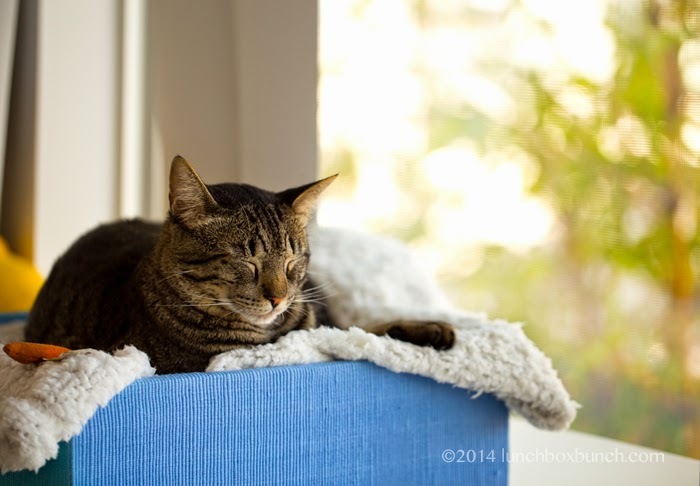 This is for cozy time. Like THIS..
1 * Creamy Milk. For the yummiest texture, use a rich and creamy vegan milk. My two faves for lattes are Ripple or a soy milk. You can read more about non-dairy milk options here. 2 * Whip it! Make your own coconut whip or use store-bought soy, coconut or rice whip. 3 * Pumpkin. 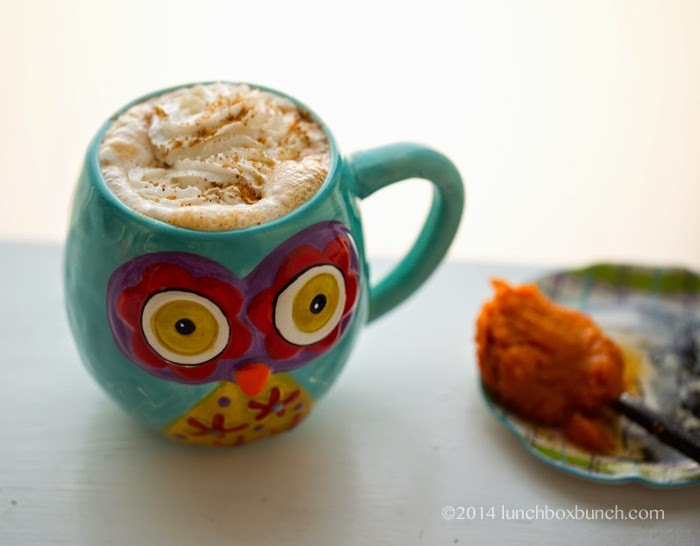 For that pumpkin flavor, use real pumpkin puree, the unsweetened kind, not 'pumpkin pie mix.' And if you want to get really fancy.. Make a big batch of homemade pumpkin puree by baking a whole pumpkin (remove those seeds) and then scooping out the flesh and pureeing it in a high-speed blender. 4 * Spices. I like to use pumpkin pie spice. But cinnamon and/or nutmeg works great too. 7 * To taste. This drink is easy to customize, just like at Starbucks. Add more or less sweetener, add more or less espresso or coffee. You can make it extra hot by warming the milk a bit longer or warming it just before sipping by popping it back in the microwave for a few seconds. 8 * Blend well! 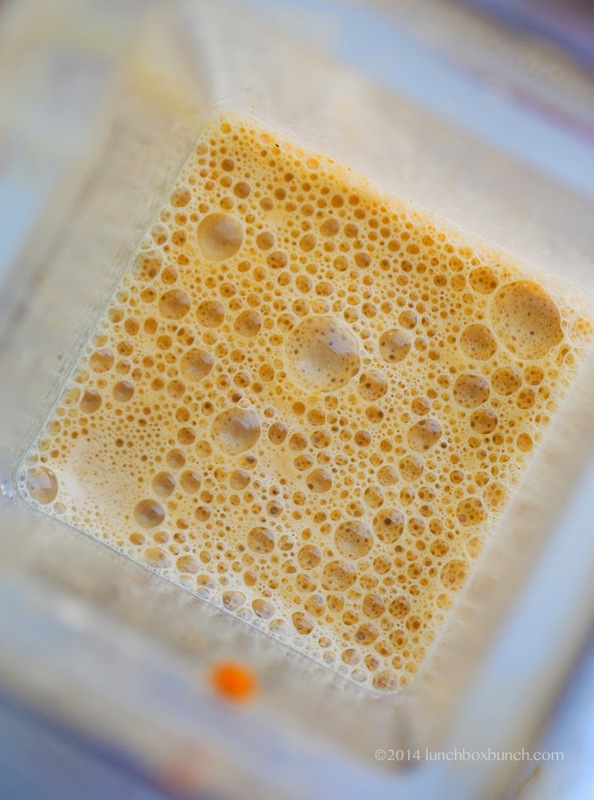 You do not want clumpy sips, so be sure to blend the pumpkin into the milk, very well, at a high speed, when the drink is hot. The heat helps to smooth things out. 9 * Make two! This drink tastes even better with one thing: a friend to sip and clink mugs with. 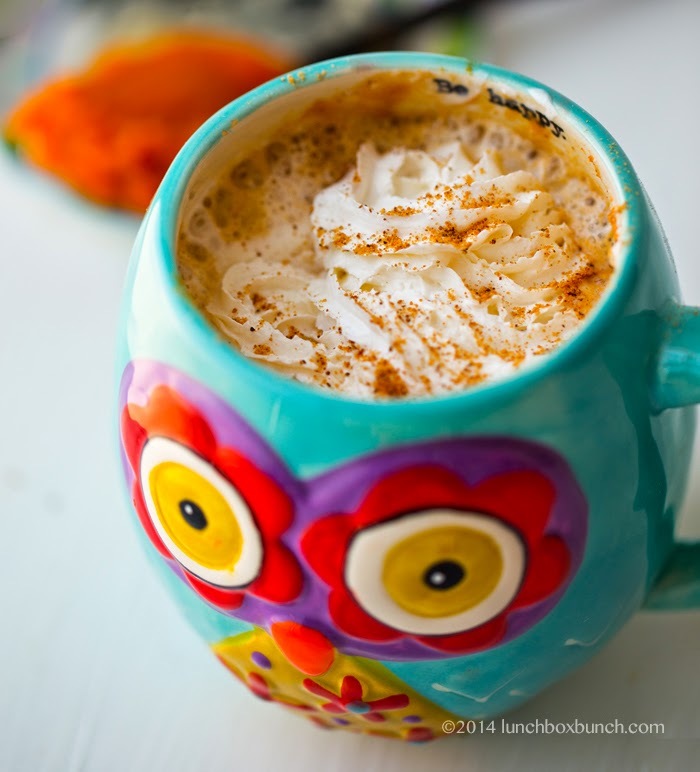 Easily make a PSL drink at home with real pumpkin and spice flavors! Pour the soymilk into your serving mug. Microwave for 2-3 minutes or until very hot. 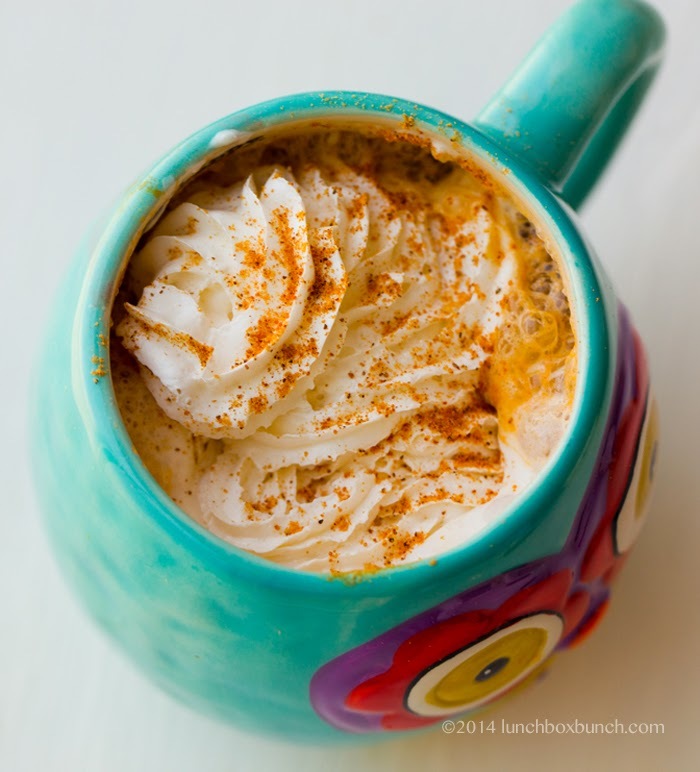 Pour hot milk into blender and add the pumpkin, espresso, spices and sweetener. Blend from low to high until pumpkin is smooth. Pour this mixture back into the serving mug. 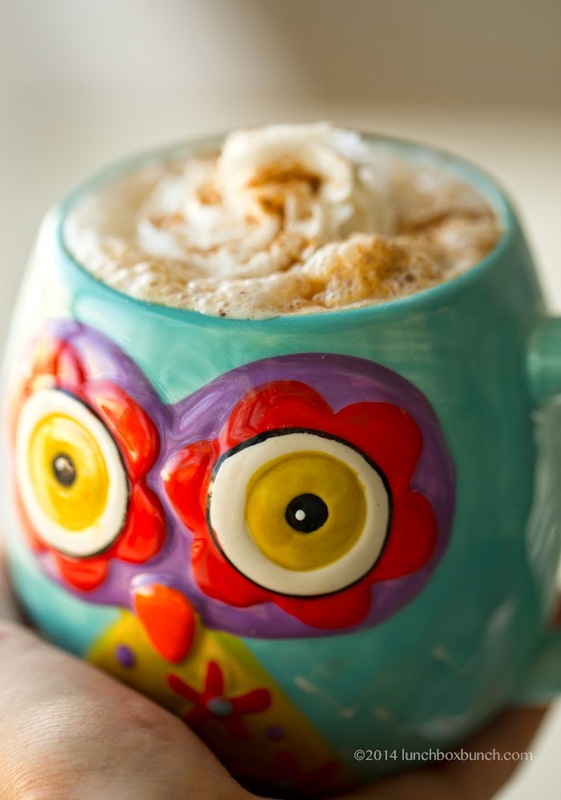 (optional) Microwave for an additional 20-30 seconds to create a frothy top layer. Add vegan whip and/or caramel and spices and serve! You may also love my HOT PUMPKIN MUG. Pure pumpkin swoon flavor. Coffee-free!